With the walls erected and the ceilings firmly fixed in place, it's time to start adding the final touches to your project. 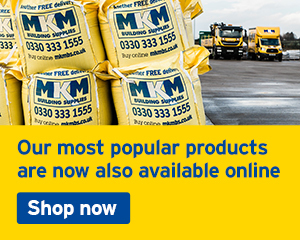 At MKM, we've got a load of plastering options available – so when the time comes to sport your hawk and trowel, we've got you more than covered. 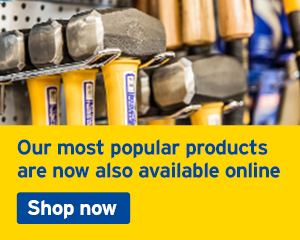 Whether you are working solely with metal, or strengthening wood, brick, block or stone construction, you can be sure we'll have the right tools for the job. Style your bathroom your way by choosing everything from the tub, to the taps, to the toilet seat. 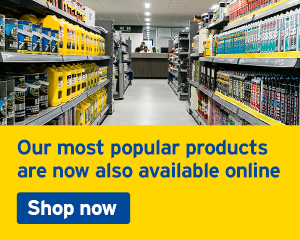 Whether you're an experienced tradesman or first time novice, our plastering products are designed with simplicity at mind. So once you've finished skimming and completed all the necessary suction tests, there should be nothing standing in the way when it comes to making that surface as smooth as possible! Whenever plastering, it's always important to bear in mind the surface you're going to be working with and the type of room itself. 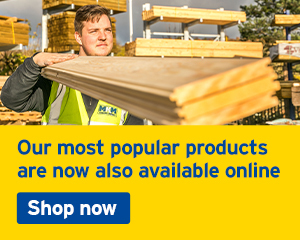 For the bulk of domestic jobs, where plasterboard is likely to play a part, you may wish to browse our range of standard board, available in a range of sizes to suit your needs. Certain applications may benefit from one of our performance plasterboards, GTEC's Moisture Board offers enhanced protection from moisture in humid areas, making it perfect for use in bathrooms or kitchens. For bigger, high suction industrial jobs, you're going to need some plaster that suits a masonry background. 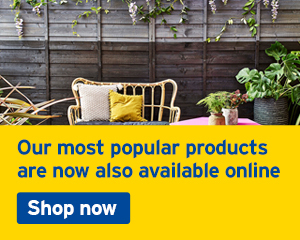 Offering high impact resistance and a quick drying time, Thistle's Hardwall Plaster will do just the job – and at our prices, you'll be able to get cracking without breaking the bank! On the odd occasion, there's no need to go overboard when it comes to plastering. For smaller cracks and filling jobs, products like Everbuild Fill and Skim provide an ideal ready-mixed solution when it comes to touching up existing jobs. Looking for something a little more comprehensive? Thistle's Multi-finish Plaster is great at tackling those medium-sized jobs on a variety of backgrounds. 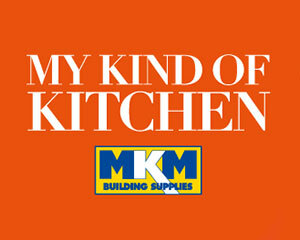 From heat resistant plaster through to finishing grip coats, at MKM Building Supplies we're dedicated to helping you get the smoothest finish to any job. 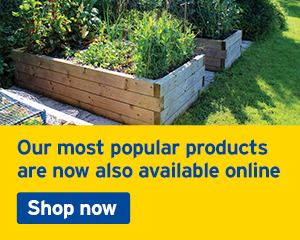 So the next time you're ready to start mixing your plaster and climbing into your overalls, head on down to your nearest branch and get the perfect plaster for you and your project.